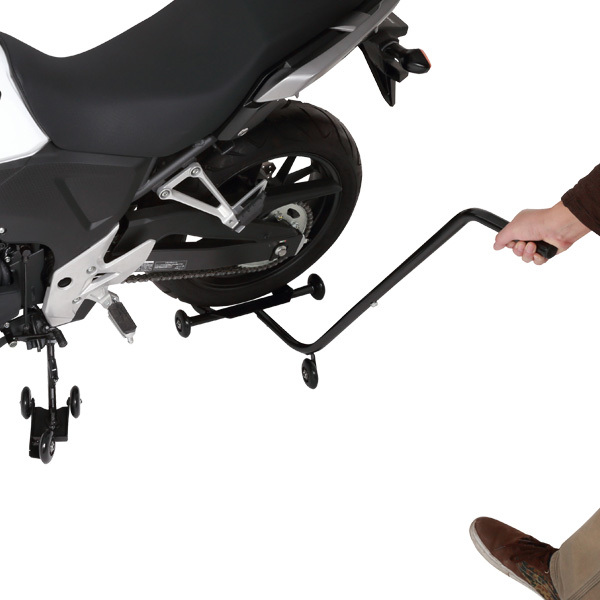 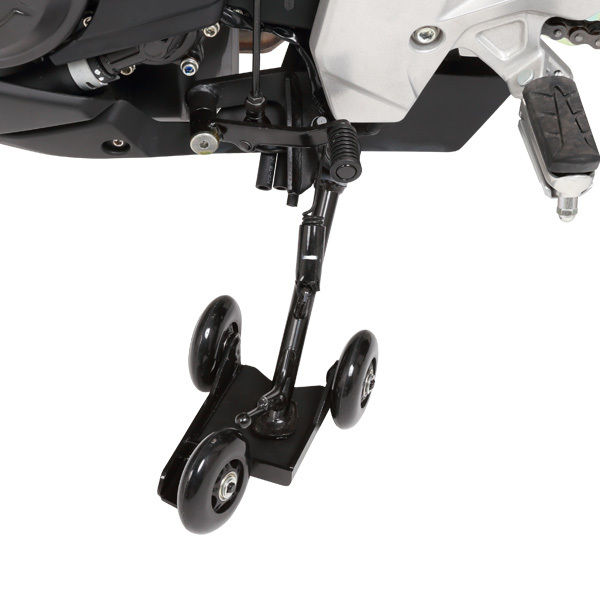 - Stationing the front tire, you can move rear wheels very easy with Position Changer. 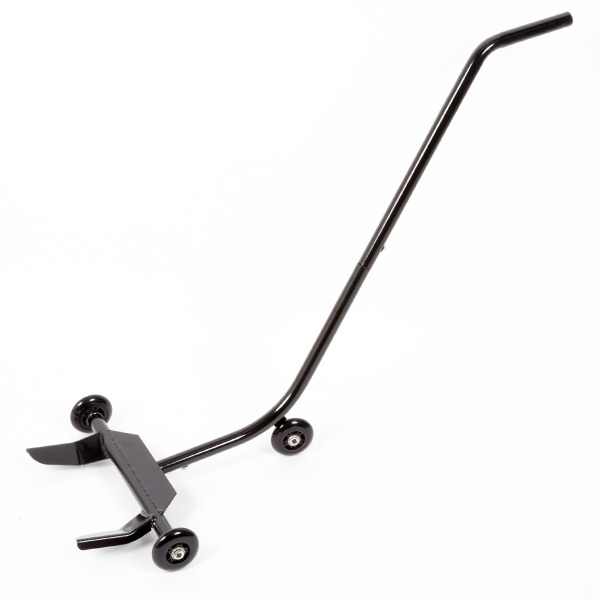 - Place Stand Roller under the side stand to move your bike. 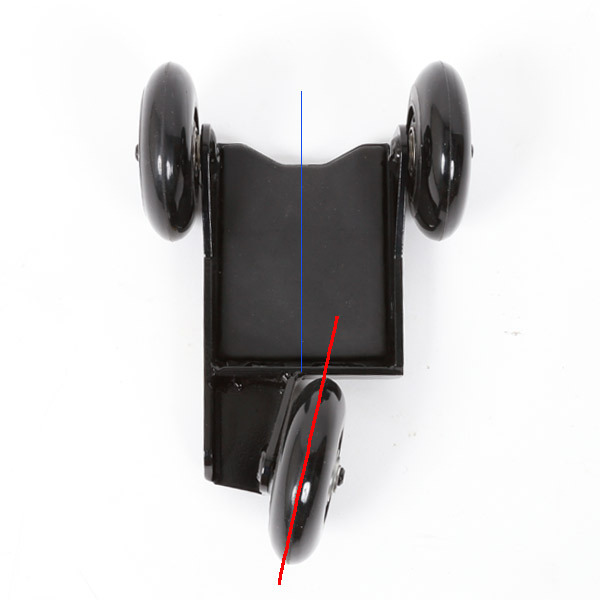 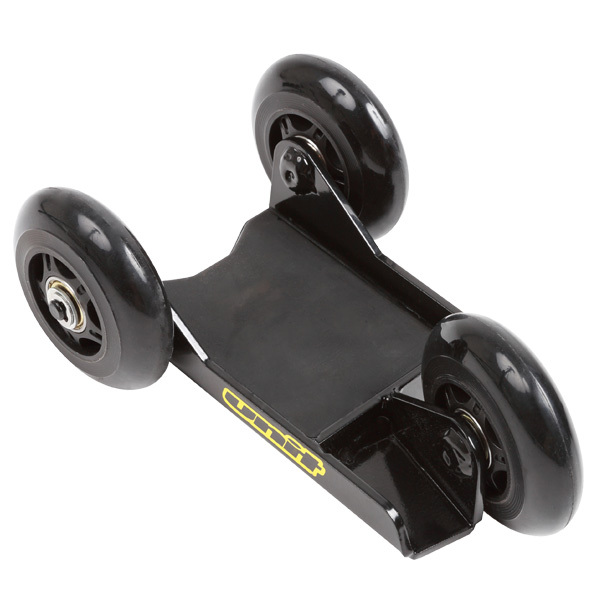 - Stand Roller tire has a camber angle for easy operation.